The city's embattled, ambitious D.A. Sharron Pratt sees an opportunity to revive her troubled administration by publicly declaring war on the killer and vowing to deliver a death penalty, putting the case on the fast track to certain conviction. Unable to watch a man die for Pratt's political gain, Dismas Hardy warily takes on the defense. But as Hardy's crusade to secure his client a fair hearing ensues, a lethal web of political corruption, legal conspiracy, and cold-blooded murder begins to unravel. In a case that will send shock waves through San Francisco and echo in the private lives of its most prominent citizens, the hearing is just the beginning. Check out another title in the Dismas Hardy series: The Mercy Rule. 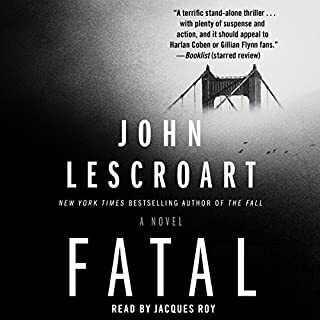 John Lescroart always delivers intricate, complex, very engrossing plots. With "The Hearing" he may have surpassed himself. I love the way he fills out the characters, with all their emotional motivations and life impulses. He makes us care about his characters and their predicaments, as well as the plot puzzles. 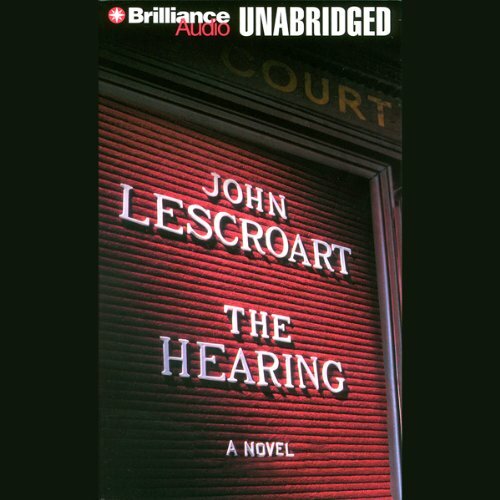 Robert Lawrence does an adequate job of reading "The Hearing," and he has a nice voice; but I miss David Colacci's masterful readings of Lescroart's works. Robert Lawrence doesn't have Colacci's range of voices; and, in my opinion, he uses an unfortunate, nasal voice for the novel's hero, Dismus Hardy. Also, I find that he sometimes puts emphasis on the wrong words in a sentence, occasionally changing the intended meaning of the sentence. Finally, Mr. Lawrence reads too fast for my taste. 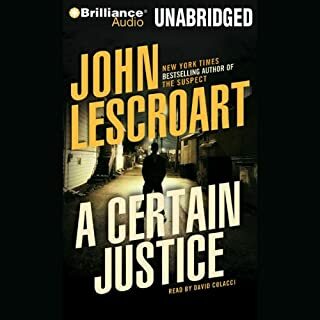 Despite these criticisms of the reader, I did not want to dock a star from my rating of this audiobook, because Lescroart's good writing and plotting counter-balance the reader's shortcomings. 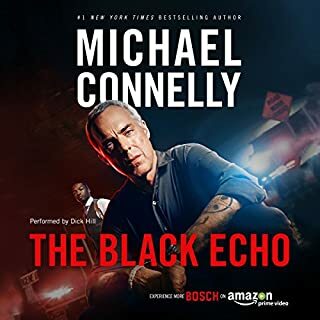 Stick with this audiobook, and it will reward you. Purchased this recording as part of a "buy 2, get 1 free" offering. I'm relegating this book to the free category. Would not have wanted to pay for this bungled narration. Robert Lawrence cannot seem to grasp the length of a given sentence. Unable to endure more than a few chapters. Will not listen to any other recording by this narrator. 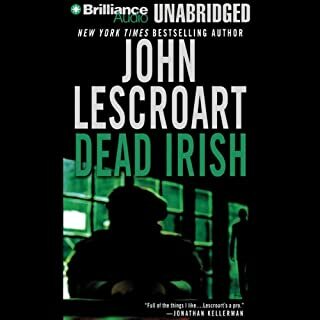 The story is GREAT, haven't ran into a Lescroart that I didn't like. BUT the narrator leaves alot to be desired, let's hope we've heard the end of that. I have no idea if this is a good book or not. The narrator is horrible... maybe i will come back to this book, so i don't waste a credit ... but i will have to be really bored. I will never listen to anything narrated by this person again. Story good. Narration really bad. 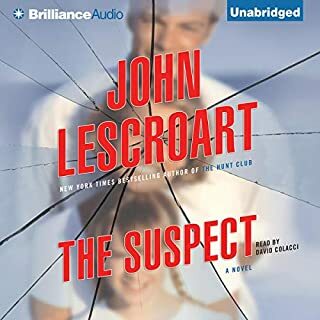 John Lescroart is one of my favorite authors. His books are usually narrated by David Colacci who is excellent, in my opinion.. This title was narrated by Robert Laurence whose style, in my view, leaves a lot to be desired. He reads so fast it gives the impression he is simply rushing to finish the job. In addition, his delivery on text other than dialogue is flat and monotonic. 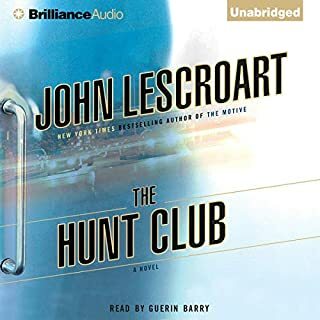 His narration ruined the story for me, in fact I could not finish the book.... unheard of in my experience for a Lescroart novel. I wasted a credit on this book and will not be purchasing another title no matter how stellar the author, that is narrated by Laurence. I believe this is one of his best. It's full of legal drama, murder and more. His main characters repeat in all of his books and they are very likeable. This is a longish story, but no unnecessary information. Good suspense waiting for the characters to figure things out. A VERY GOOD listen. Robert Lawrence has a great voice, but sounds like he's reading from a poorly-paced teleprompter and paying no attention to punctuation. His female voices are terrible; all sound whiny or weepy, no matter the subject matter. He may be one of those male readers who simply cannot "do" female voices, though I think all of these problems could improve, if he tried. In the meantime, it's too bad that the narration is the most memorable thing about this presentation. I'm so glad that Lescroart has gone to David Colacci, this guy takes a while to get used to...but eventually you get used to him and the writing shines through. This is the only "Hardy" novel I have listened to and I wasn't overly impressed. I like my characters larger than life and Hardy doesn't qualify. One could even argue that this book was more about Glitsky than it was about Hardy. Some of the premises of the story strain credulity and Lescroart seemed at times to simply be filling up pages. The judge was one of the more interesting characters but I grew weary of hearing him referred to as the "cadaver" over and over again. Nothing special about this book but interesting enough to keep you listening. And the narration was very good.